Take advantage of this ONE TIME offer! For $140 you get the TRIO pack consisting of Multi Platinum, Gold & Silver. The AOGI Portable Alkalizer is a portable water dispenser that converts regular water into alkaline, ionized water that anyone can drink anywhere, anytime. 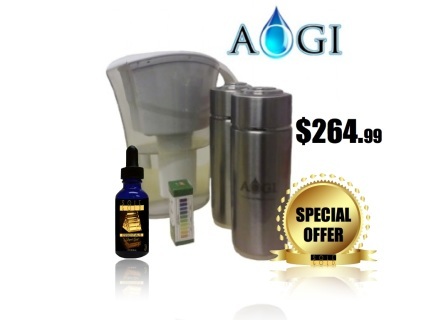 The AOGI uses 13 types of minerals in its filter including Tourmaline, Zeolite and Maifanshi stone. Combined with SOLE GOLD Liquid Drops the user can mineralize their water source and create a pure Gold infused water source, directly transported to the cell. The AOGI Alkaline Water Pitcher is a portable and effective device that can filter your tap (or bottled) water in about 10 minutes and will transform that water into an Alkaline and Antioxidant source. 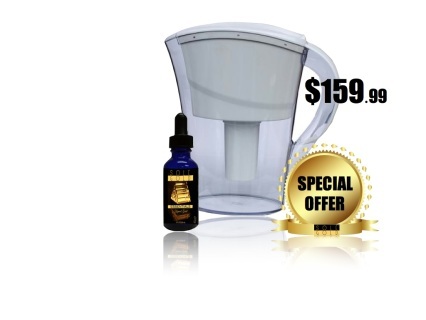 Imagine having alkaline water, on tap, directly on your office desk! 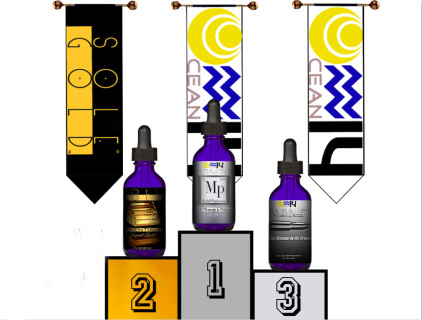 Combined with SOLE GOLD Liquid Drops the user can mineralize their water source and create a pure Gold infused water source, directly transported to the cell. 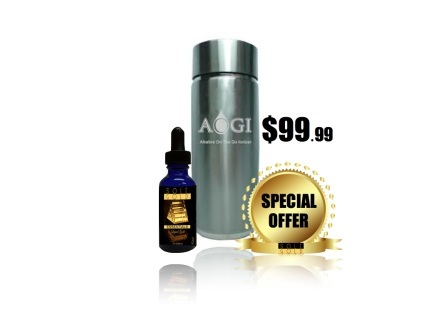 This FAMILY PACK consists of SOLE GOLD Liquid Drops, AOGI Water Pitcher & (2) Portable Alkalizer cups. We will include 1 PH test drop solution to check water PH levels as a token of our appreciation.